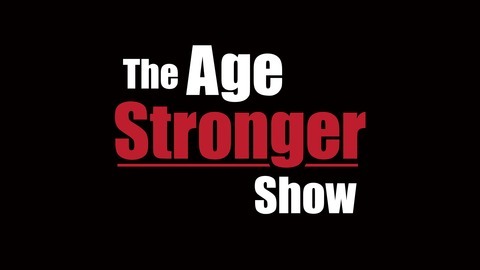 The Age Stronger Show helps us enjoy life longer. Here you'll find what the world's top aging specialists, the doctors, researchers, trainers and athletes are thinking, and more importantly, how they are successfully implementing that information. 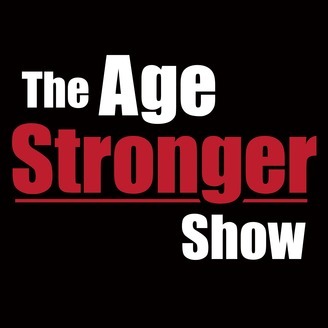 Aging stronger is a journey that is not only vital for you and your family but benefits society as a whole.